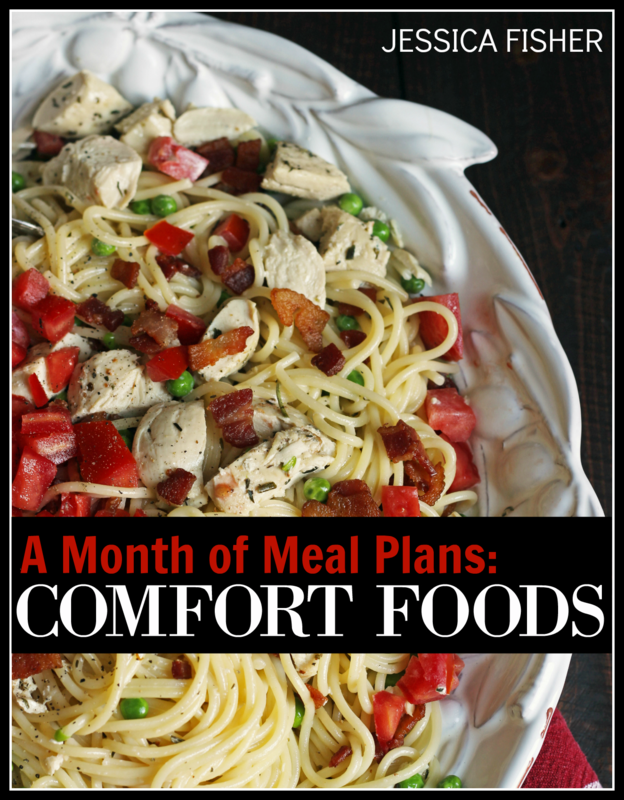 View cart “A Month of Comfort Foods Meal Plans” has been added to your cart. 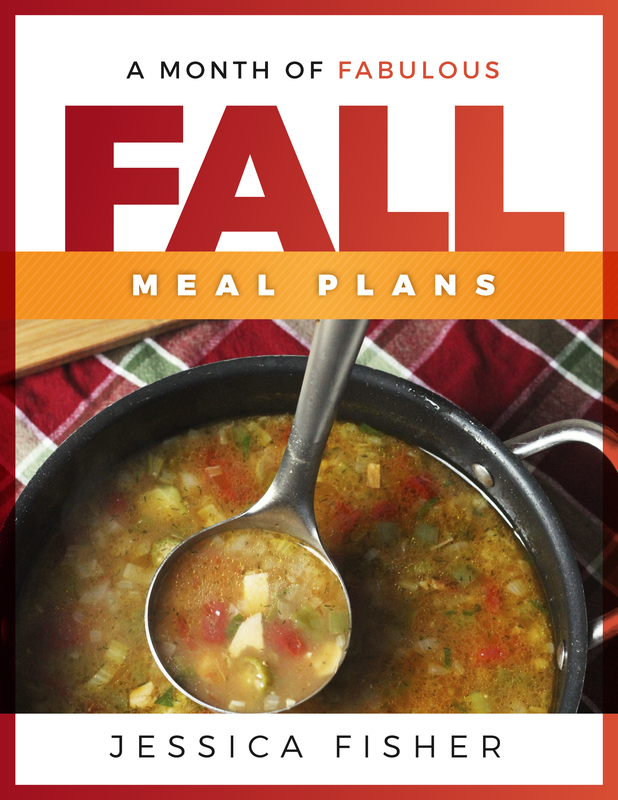 More recipes, more cooking plans, more ways to get ahead of the game! 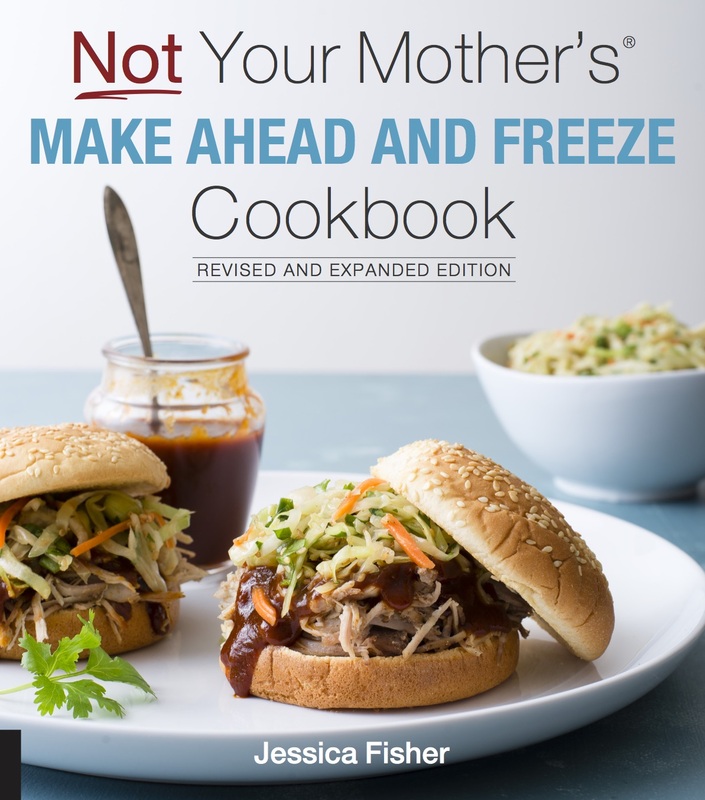 My first cookbook, Not Your Mother’s Make-Ahead and Freeze Cookbook has been revised and expanded. It’s bigger. It’s badder. 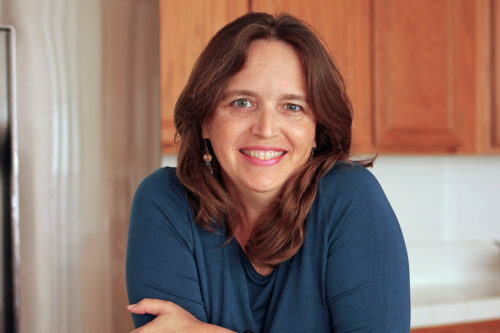 It’s TOO MUCH FUN! 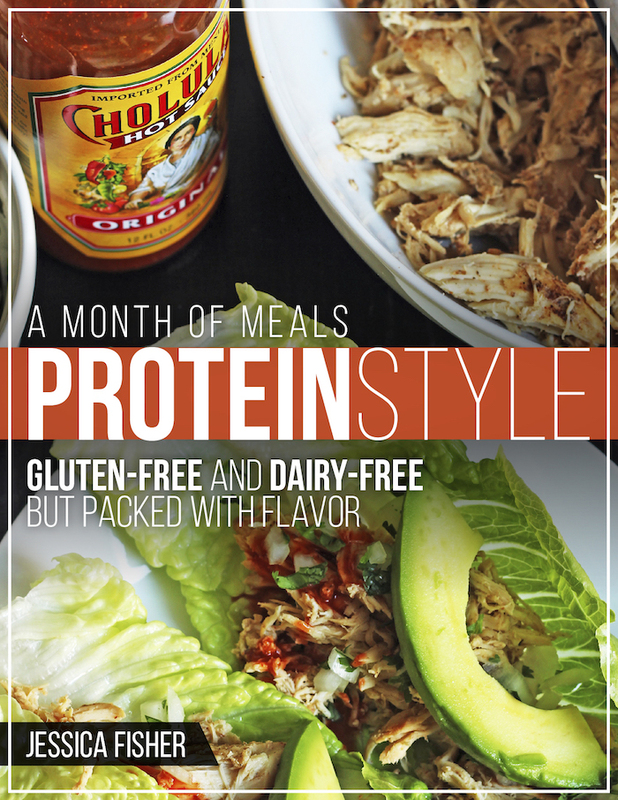 Get a peek of the new edition here.